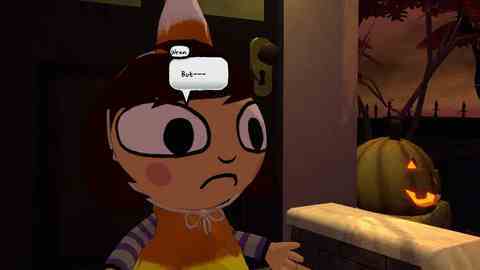 Get Costume Quest, Arc the Lad free. PlayStation Plus subscribers can download charming Halloween-themed adventure Costume Quest for free until 19th October, Sony has announced. PlayStation 1 role-player Arc the Lad, the first PSN Import title to arrive in Europe, also comes free up to 19th October. Uncharted 3's multiplayer beta returns, exclusively, for Plus members until 19th October as well. Ico & the Shadow of the Colossus Collection is supported by a set of free avatars for use in PlayStation Home, while Capcom's HD re-releases of Resident Evil 4 and Code Veronica remain half price until 12th October. The full listing also includes a glut of free minis and PS3 desktop themes - you'll find all the details below. Plus, Kingdoms of Amalaur: Reckoning demo. English language version this week.